When you’re looking for new furniture for your home or commercial property, you should never settle for less! A good piece a furniture might be functional and reliable, but a great piece of furniture will also make a statement. At Snap Concrete, we specialise in designing, manufacturing, and installing great pieces of furniture. 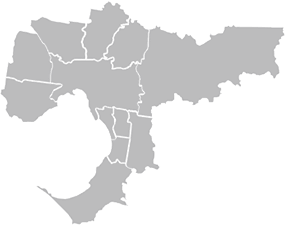 Working in Melbourne of over 30 years, we pride ourselves on our exceptional attention to detail and customer service. 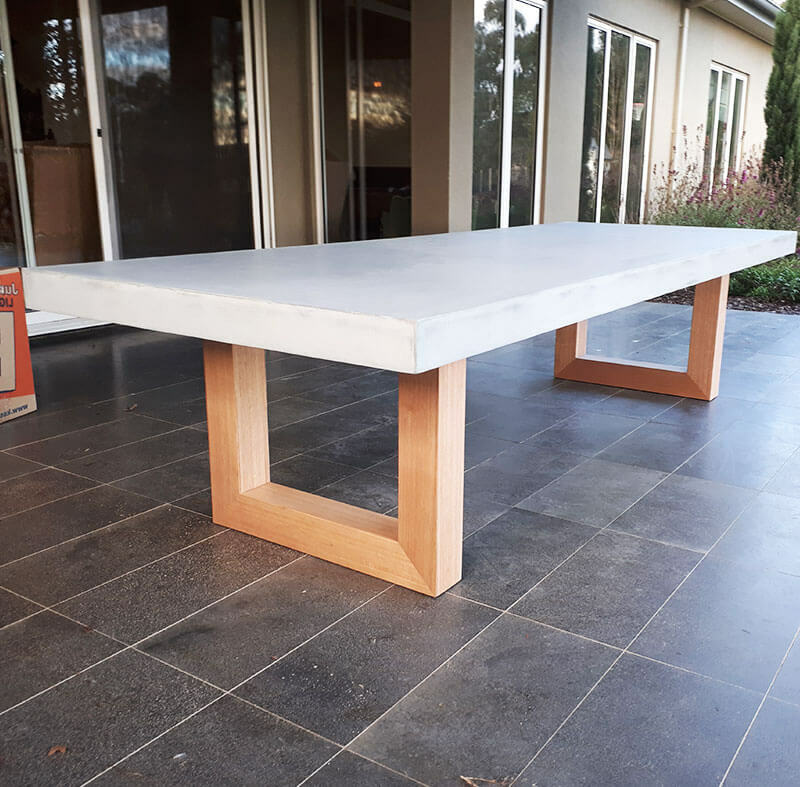 Specialising in concrete furniture, Camberwell residents and business owners can turn to us for the tables, benchtops, and counters that make them stand out. 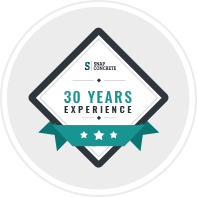 Snap concrete is proud to work with Camberwell homeowners and traders alike. So, whether it’s a beer garden, a café, a retail store or your living room, our indoor and outdoor concrete furniture can really make a difference. Begin your journey to more impressive furniture. 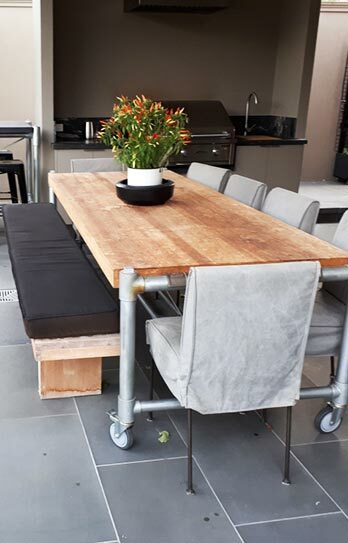 When you’re looking for the concrete tables Camberwell residents have turned to for 30 years, don’t just search the internet for “concrete furniture near me”. Instead, pick up the phone and call Snap Concrete on 0450 535 075. Our experts will be happy to guide you! Snap Concrete’s range of products and services for Camberwell is extensive. 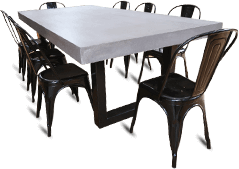 Whether you’re looking for polished concrete furniture, seamless installation, or a complete outdoor dining set, we can help you. Delivery and installation – Ask us about our shipping and installation options! Outdoor kitchens & BBQ settings – complete your outdoor entertainment with these sets! Contact us today for design and installation services for our complete product range.